During the busy summer season in Cornwall, the amount of cars sometimes seems to outweigh people. In small, crowded, cobbled back-streets - the mix of drivers and pedestrians can be at worst deadly and at best infuriating. 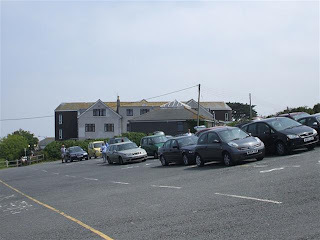 Here at Cornish Secrets we’ve put together a selection of tips to avoid getting into tricky spots when parking your car in St. Ives - a notorious trouble spot for parking and cars in general. 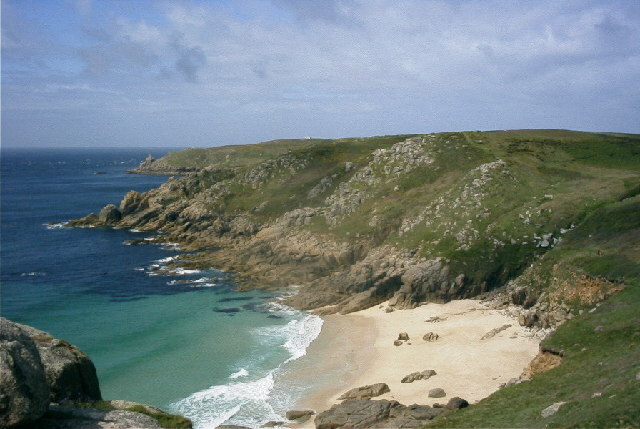 Car Parks in Cornish towns, especially places as popular as St. Ives, get very busy indeed. Before you plan a visit, it’ll pay to do your research to enable you to be able to drive straight to a car park. Cars meandering around town without knowing where they’re going can cause problems - so consider doing your homework and find out which car parks you’re likely to find a space in. If the signs are telling you a road narrows, they’re probably not lying. Sometimes, it’s best to take notice of signs before you get to the end of the road, and turning around or parking there might be pretty tricky. When buses meet cars in St. Ives it causes one of the perennial traffic problems in the town. Buses at the station need plenty of space to turn around, so bear that in mind when parking nearby. Also, parking on street corners, pavements and in narrow spaces can also cause difficulties if large vehicles are trying to get past. If a bus is stuck, bear in mind that everything behind it is too! 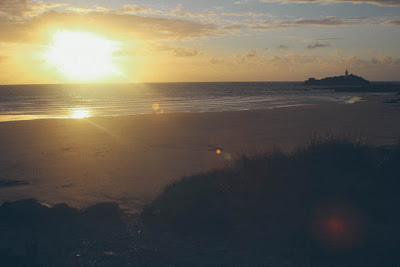 There are so many fantastic walking routes around St. Ives, and many of them pass by or at least very close to useful, and often very quiet, car parks. The coast road out to Zennor and St. Just has many parking points, as does towards Carbis Bay, Lelant and Hayle. 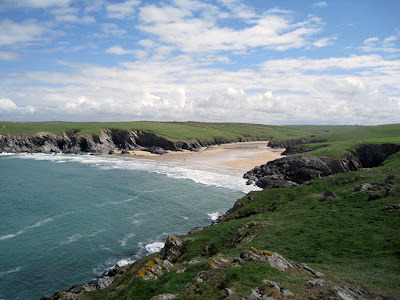 All offer stunning coastal walks which are much more therapeutic than battling through traffic in town. 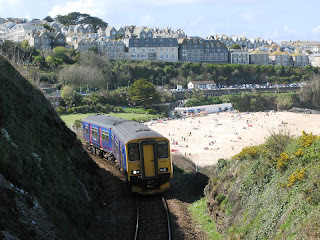 Okay, so not an answer to all problems, but if you are only a visitor to St. Ives and not staying in a cottage or property, considering taking the beautiful St. Ives branch line from St. Erth. One of the most beautiful train journey’s at the country, and the additional bonus is that you’ve been able to leave the car behind. 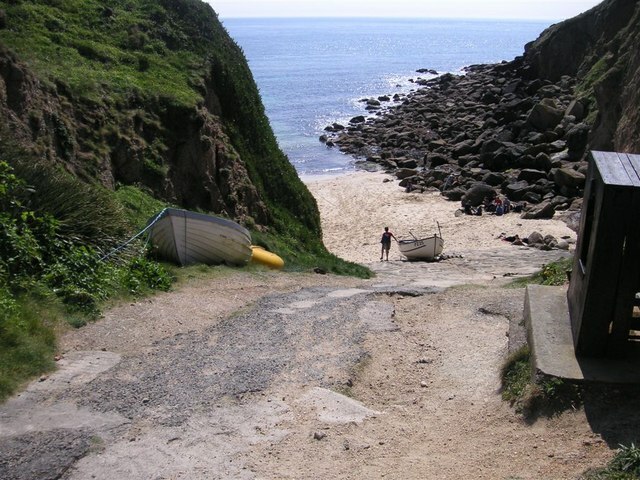 There are many bus routes that lead into St. Ives, too. These are only a few suggestions - if you are planning a stay in St. Ives or the surrounding area it would be very wise to check the parking and transport arrangements with your accommodation provider. If you would like more general information about parking in St. Ives, the council website is a good place to go, or contact Cornish Secrets - we would be very happy to help. With the start of the summer season and (hopefully) the beginning of the good weather – visitors to our beautiful county will want to get outside to experience the very best of what our culture has to offer. The start of May sees the ‘Obby ‘Oss festival – an occasion celebrated annually in Padstow on May Day to mark the start of summer. 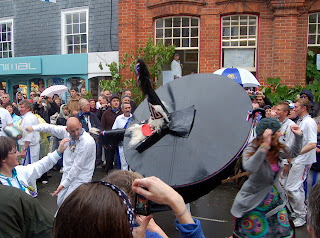 A may pole is decorated, and traditionally local families dress in red, white and blue depending on family origin…a folk song is sung and a dancing ritual through the streets performed. 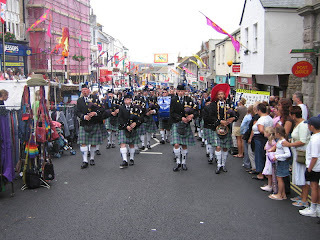 The festival draws many crowds every year and is a unique and authentic tradition local to Padstow. This festival is famous throughout Cornwall, and takes place towards the end of June in Penzance. It is marked by a variety of entertainment – with the focus being on Mazey day and local parades from organised school and community groups. Golowan is the Cornish language word for ‘Midsummer’ and the festival dates back to the 19th Century. Okay so this one takes place in December, but is well worth a visit if you’re in the area. Legendary Mousehole resident Tom Bawcock is said to have lifted a famine in the village by going fishing on a stormy winter’s day…during the festival Stargazy pie is consumed and lanterns are paraded through the village to mark his tremendous efforts. Lafrowda is the ancient Celtic name for the church that stands at the heart of the St. Just community in west Penwith. The first festival took place in 1996, and since then has gone from strength to strength promoting local arts, crafts, theatre and music. 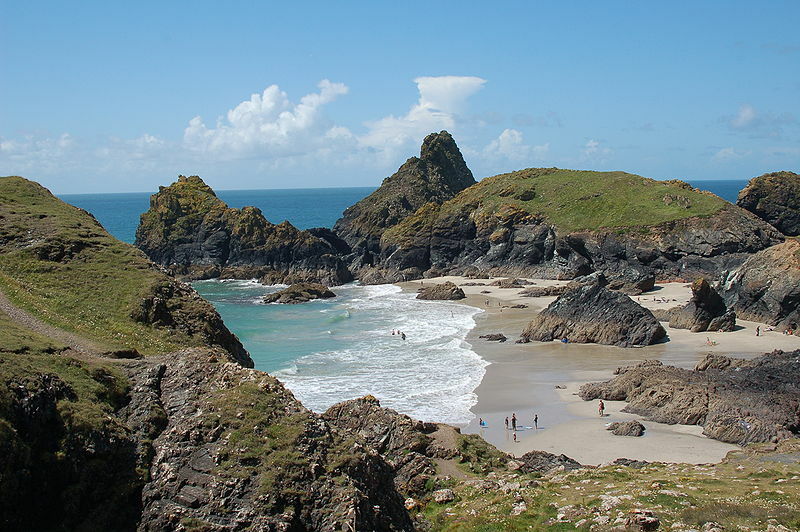 The ultimate Cornish celebration – St. Piran’s day is the ‘national’ day of Cornwall and takes place on March 5th after one of the patron saints of Cornwall, Saint Piran. It started as a miner’s holiday, but it now a general excuse for a party – with music, theatre and processions in many towns up and down the country. So there we have it, five Cornish festivals to visit in 2013. If you are thinking of travelling to Cornwall for the celebrations – why not contact Cornish Secrets today to book one of our Cornish Cottage holidays – and celebrate your short break in style!